Olymp Luxor, simply the best premium shirt available. 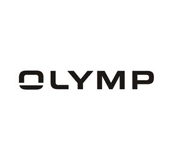 Since 1951, Olymp has set the standards in men’s shirting across the world. Wash it, dry it, and put it on and you will look sharp all day long.